9) Made in Qingdao, China. The dies are suitable for 110T~160T Press machine. Before delivery the stamping dies to you, we can produce a small batch of parts for you to test the sizes. 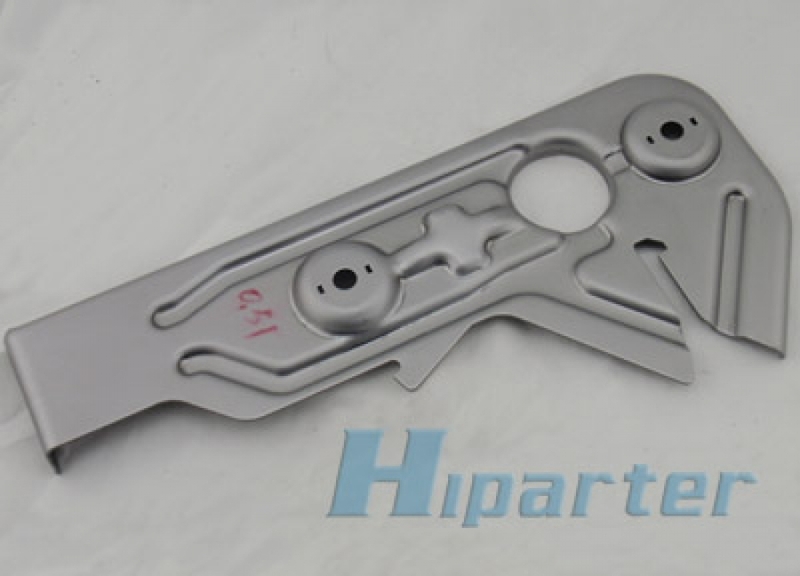 And gurantee the stamping dies can produce the parts in your factory without any problem.